Feedback and evaluation, both of oneself and by others, are the lifeblood of a successful ministry experience. 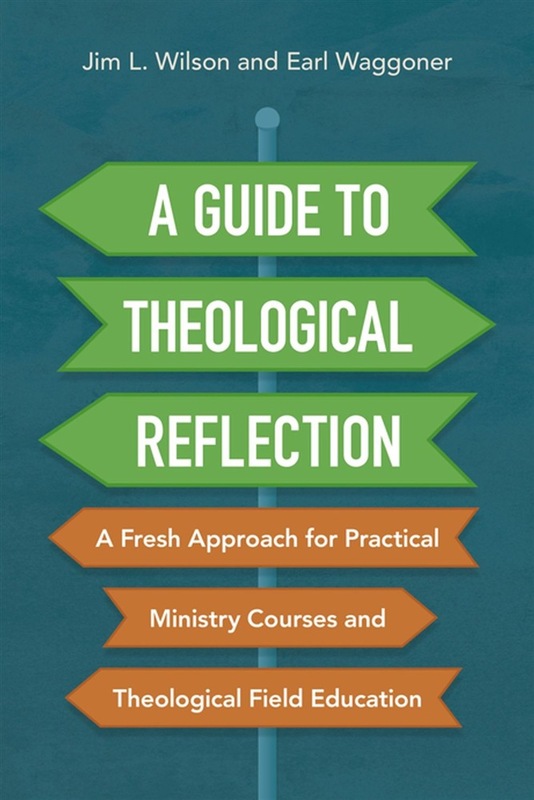 In A Guide to Theological Reflection, experienced practical ministry professors Jim Wilson and Earl Waggoner introduce the processes and tools of theological reflection for ministry. Effective evaluation includes critique and potential course correction for the honest and willing minister, as well as positive affirmation of how one's desires influence good ministry decisions. A Guide to Theological Reflection introduces tools by which a minister can interact with his or her own thoughts, beliefs, and feelings; external feedback, such as that of a ministry supervisor; and Scripture to inform deep and transformative theological reflection. 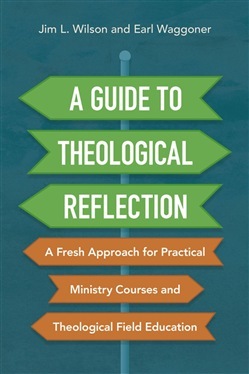 Designed as a textbook for practical ministry courses and theological field education, A Guide to Theological Reflection can also be used in ministry contexts. It provides guidance for students, ministers-in-training, mentors, and advisors, laying a theoretical foundation for theological reflection and demonstrating step-by-step how to practice it well. Acquista A Guide to Theological Reflection in Epub: dopo aver letto l’ebook A Guide to Theological Reflection di Wilson Jim, Earl Waggoner ti invitiamo a lasciarci una Recensione qui sotto: sarà utile agli utenti che non abbiano ancora letto questo libro e che vogliano avere delle opinioni altrui. L’opinione su di un libro è molto soggettiva e per questo leggere eventuali recensioni negative non ci dovrà frenare dall’acquisto, anzi dovrà spingerci ad acquistare il libro in fretta per poter dire la nostra ed eventualmente smentire quanto commentato da altri, contribuendo ad arricchire più possibile i commenti e dare sempre più spunti di confronto al pubblico online.